Easter came early this year and the Easter bunny comes in the form of Eric Carrasco and Dana Horgan. The House of L was another brilliant episode of Supergirl full to the brim with Easter eggs. Last week we met Lex Luthor for the first time. This week doesn’t quite give us an origin story, but shows us exactly what Lex has been up to. The story in this episode brilliantly depicts how Lex has been behind everything we have seen happen this season. As Lex tells us “Prison is the best alibi” Serving 32 consecutive life sentences in relative comfort. Lex has the warden wrapped round his little finger, just as he does most people he comes into contact with. 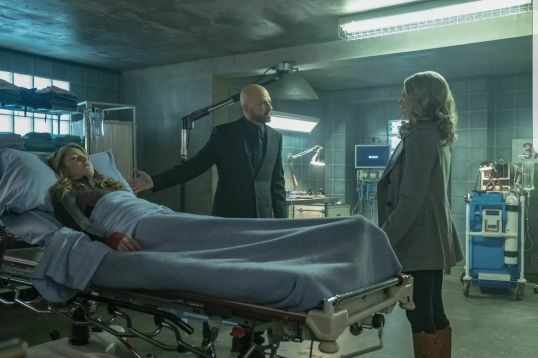 This allows Lex to come and go as he pleases and we learn he has been making regular visits to Kasnia to train our mysterious Supergirl clone. The Lexo suit teased earlier in the season makes its return and we see it in all its glory. 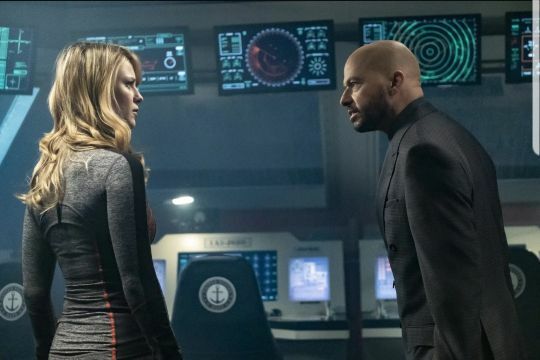 In an Iron Man esq manner Lex controls his suit with a button on his watch and goes to battle with Supergirl. An iconic moment ripped straight from the comics was Lex holding the daily planet statue above his head. One of the questions we walk away from this episode unanswered was how did Lex get these powers? Another scene taken straight from the page was a line from Grant Morrison’s All-Star Superman. While in court being given his verdict, the only defence Lex has to say is “Superman made me do it”. With All-Star Superman being one of my favourite books, hearing these words come from Jon Cryer put a huge smile on my face. 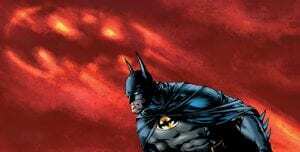 The sub plot to the story was a loose version of the Red Son story. For those that don’t know what this is, it was a comic book written by Mark Millar in 2003. It tells the story about a Superman who landed in the Soviet Union rather than Smallville. 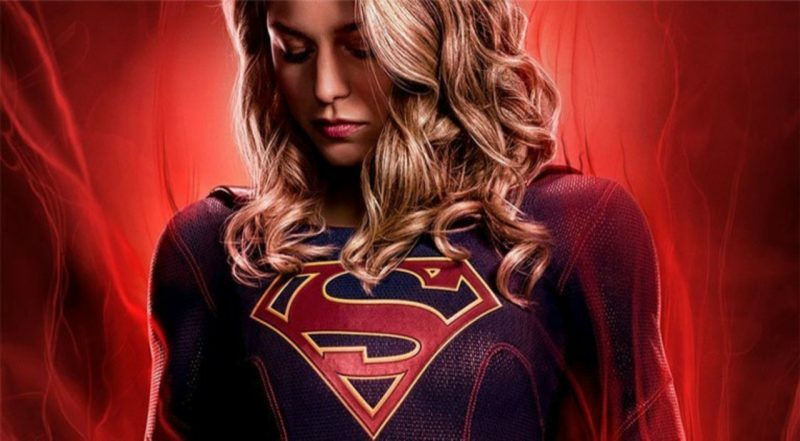 We learn the Supergirl clone came into existence when Supergirl was exposed to Black Kryptonite. Dubbed as his Red Daughter, Soviet Supergirl is being held in a Kasnia military base. While here she is being trained and educated by Lex Luthor personally, what could go wrong hey? Last week also gave us the return of Otis Graves. As a loyal sidekick Otis has been carrying out Lex’s plan on the outside and responsible for recruiting Miss Tessmacher. When Lex makes a comment about needing a true American fall guy, Otis suggests Ben Lockwood. This means that the Lex has been behind the children of liberty the whole time, further cementing his persona as a true criminal mastermind. It wasn’t just Easter eggs to the comics in this episode either. When the Supergirl clone is learning English, the first book she receives is The Runaway Dinosaur. To those of you who watch the Flash Tv series this might seem familiar. This was a cherished childhood book of Barry Allen AKA the Flash. This was the first episode directed by Kevin Smith, going on to direct 7 episodes in the Arrowverse, 4 of which being Supergirl. Supergirl once again delivered a thoroughly entertaining episode which gave us some dramatic scenes never before seen in the show. 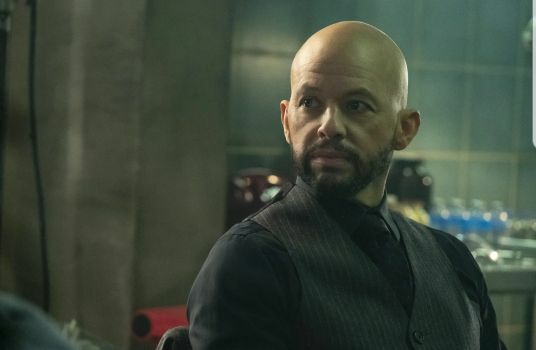 Jon Cryer has proved to be a perfect choice to bring Lex Luthor to the show and has finally given us the a big bad we have all been craving for. Taking nothing away from Agent Liberty or Manchester Black but neither felt they could carry the whole season as the main villain to Supergirl. Adding Lex Luthor to the show mid-season means we will certainly finish this season on a high while setting us up nicely for season 5.